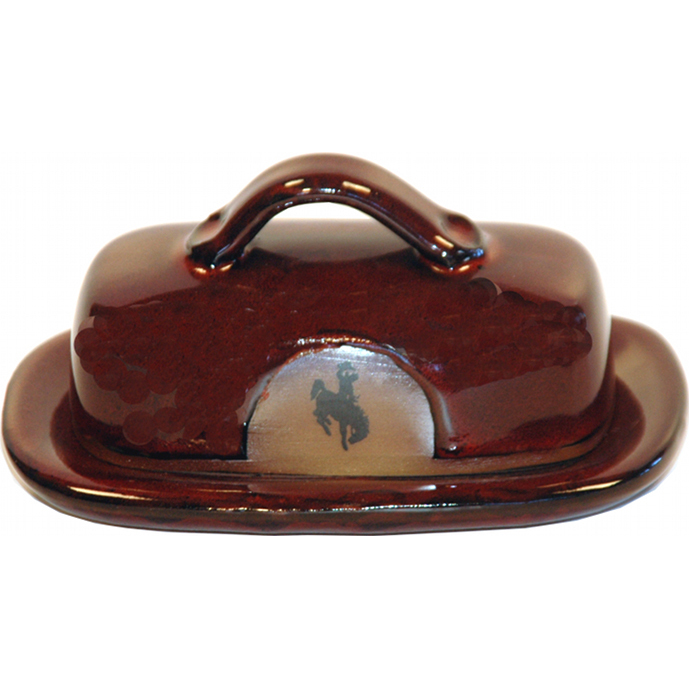 [description] => 7.5 Inch by 4 Inch Single Stick Bucking Bronco Butter Dish. 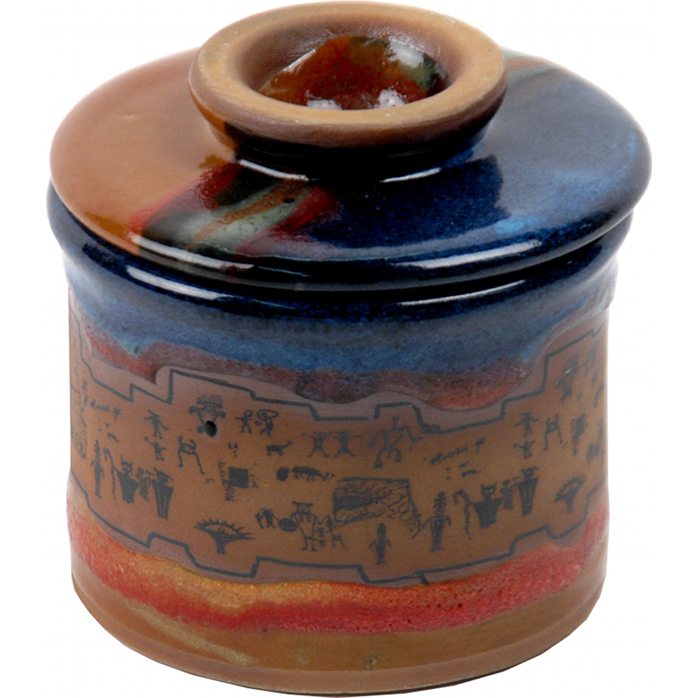 7.5 Inch by 4 Inch Single Stick Bucking Bronco Butter Dish. 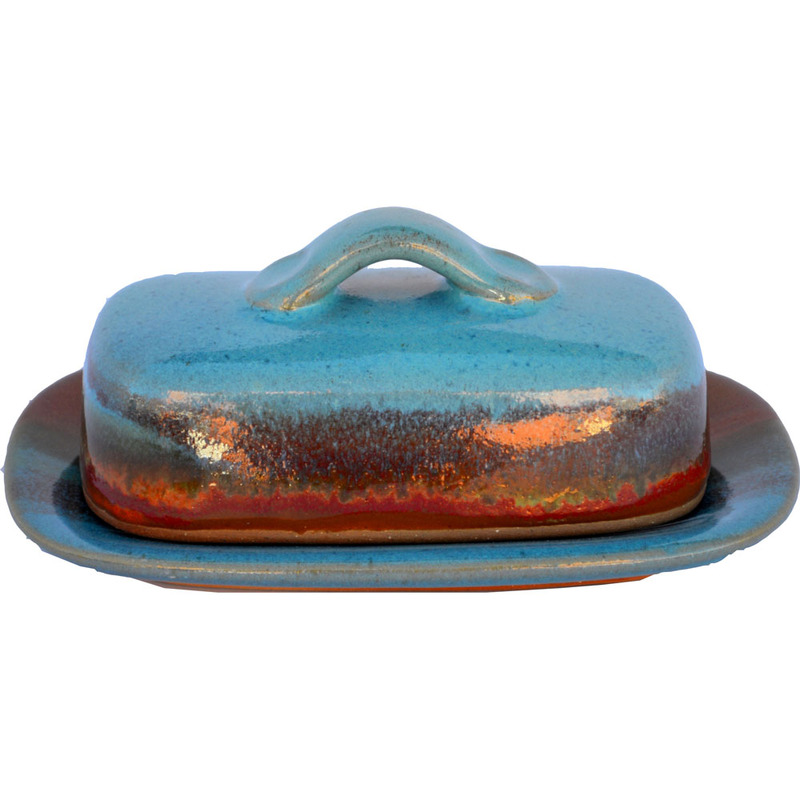 [description] => 7.5 Inch by 4 Inch Single Stick Non-Pattern Glazed Butter Dish. 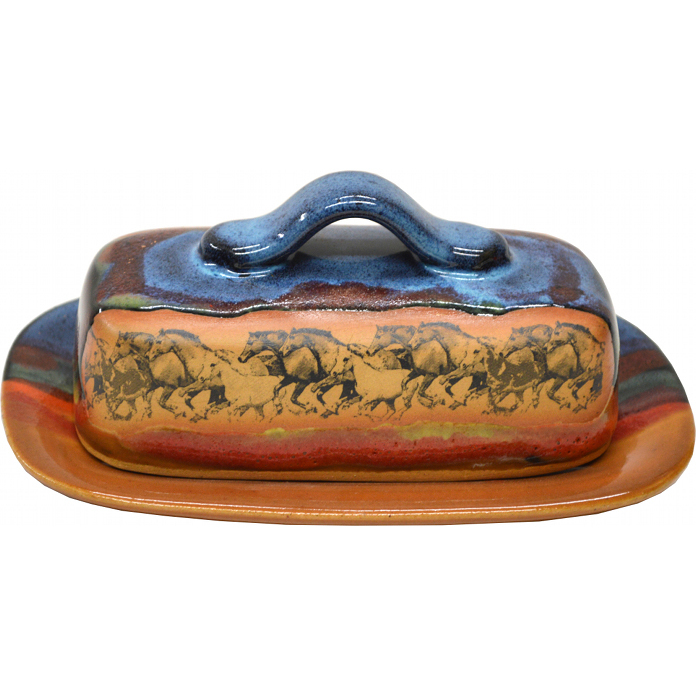 [description] => 7.5 Inch by 4 Inch Single Stick Wild Horses Butter Dish. 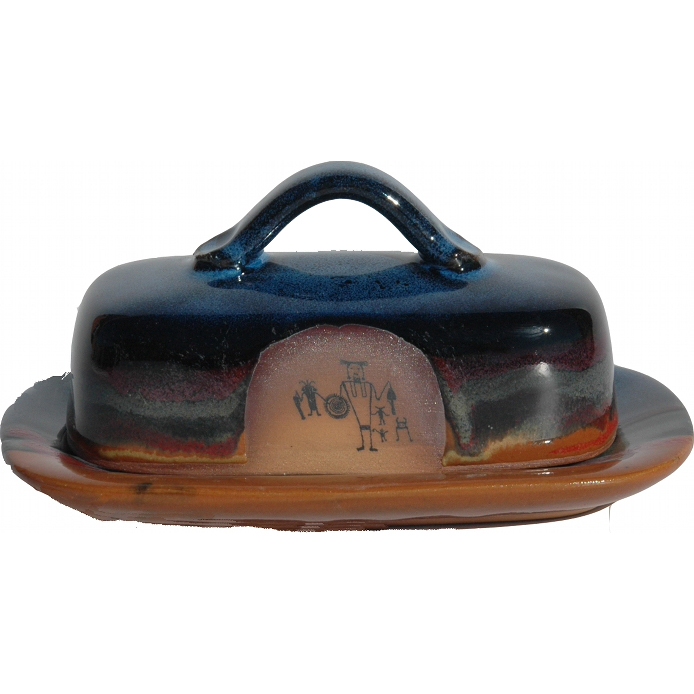 [description] => 7.5 Inch by 4 Inch Single Stick Petro 1 Butter Dish.